If your family is looking for a great destination this fall or winter, look no further than Australasia. This is the perfect family spot, offering everything any family could possibly want in a vacation of a lifetime. Sunshine, gorgeous beaches, diverse wildlife, good food, easy driving, English speakers (albeit with tricky accents for some), glaciers, outbacks, fjords, hiking and possibly (especially in New Zealand) any and every adrenaline filled activity known to man. 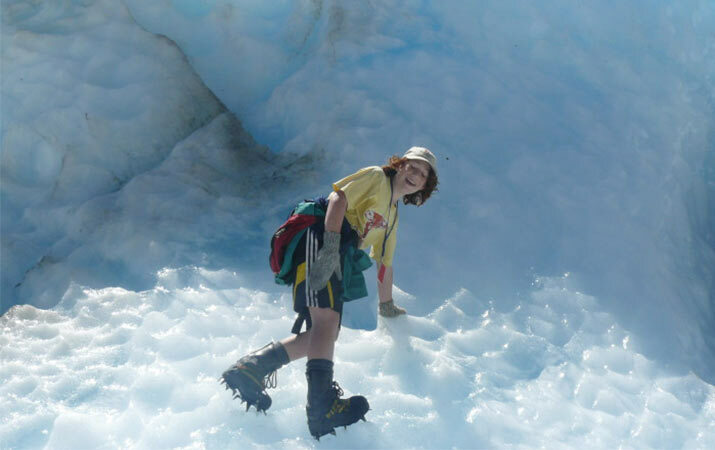 Traveling in New Zealand offers the most diverse array of exciting family experiences. You can hike the Tongariro Crossing – considered the best one day hike in the world- and explore the land once inhabited by hobbits and elves. Kids and adults alike will delight in rolling down a grassy knoll in what seems like a giant hamster ball, a high adrenaline activity called “zorbing”. Kayak and hike in glorious Abel Tasman National Park and then be amazed by the schools of dolphins gliding past the water taxi back to shore. 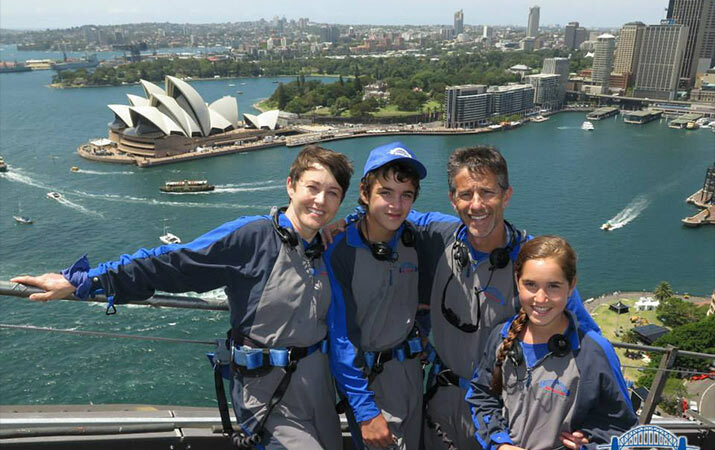 For the true adventurers, like our family, there is also skydiving. Jumping out of a plane high above the unique scenery of New Zealand, watching ice capped mountains grow smaller in the distance, is an experience like no other. New Zealand is also the original birthplace of bungee jumping. Take a helicopter to the top of a glacier, a dinghy out to an iceberg or be thrilled while jetboating. There is just no end to what’s on offer. Of course Australia offers the outback and hiking and exploring around Ayers Rock/Uluru as well as the simply stunning Great Barrier Reef but the area also offers opportunities of city life and culture, from exploring the bustling streets of Sydney and visiting its famous landmarks, to strolling about smaller towns in the New Zealand countryside. There’s Maori and Aboriginal culture and history as well as a thriving wine industry. And then there’s the unique wildlife. The wildlife here is not just special, it’s also very accessible. Whether it is watching koalas eat their afternoon eucalyptus snack meters above your head, or galloping alongside a mother and baby kangaroo, wildlife in this area is wildly abundant. 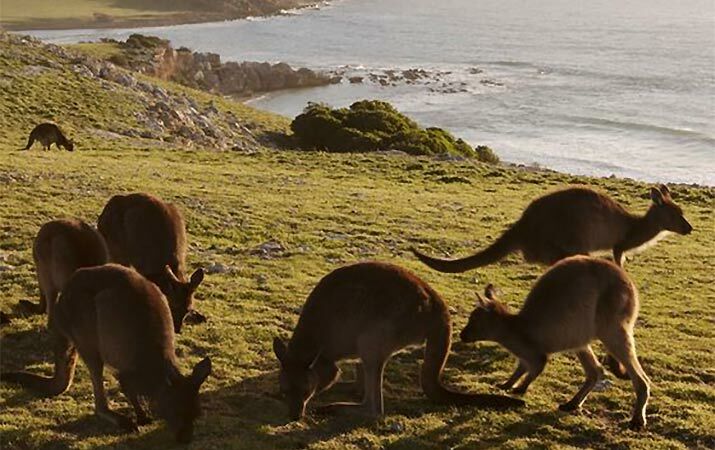 Kangaroo Island off South Australia feels like an open air zoo with no fences whatsoever. Animal lovers, adventurers, beachgoers, and anyone looking for a unique and exciting new travel experience, Australasia is calling out to you. Go now! Thanks to See the World contributor Philip Nurick, Quivertree Family Expeditions.